Transparent, prominent, on the pulse of time: For the first time ever, this year's productronica will depict the sectors for PCB manufacturing and electronics manufacturing services (EMS) in the new PCB & EMS cluster in Hall B1. 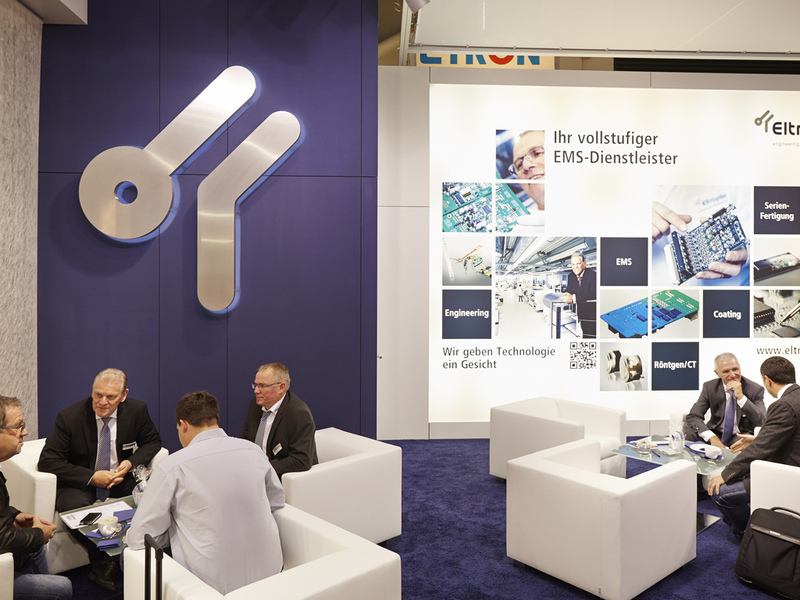 The world's leading trade fair invites visitors and exhibitors to gather information and join the dialog about the latest hot topics such as Industry 4.0 at the PCB & EMS Marketplace—among other things at the various technical lectures on EMS Highlight Day on November 11, 2015, which is being organized by the Central Association of the German Electrical and Electronics Industry (ZVEI). productronica takes place from November 10–13, 2015. Germany's PCB industry has seen above-average growth this year. The ZVEI's PCB and Electronic Systems Division expects market volume to increase by some 8.3 percent to approximately 1.5 billion euros for 2015: According to Dr. Christoph Weiss, Deputy Managing Director of the ZVEI's PCB and Electronic Systems Division, “This growth is being driven by strong increases in application sectors such as automotive electronics at approximately 10 percent and industrial electronics at some 9 percent. This development reflects Germany's strength in these areas compared to the rest of the world. According to our estimates, the global PCB market is only expected to grow by approximately 1.3 percent.” The ZVEI feels that this overall positive development will also affect the German market for electronic assemblies (OEM/EMS/ODM), which it is forecasting will grow by 8.5 percent to 27.8 billion euros in 2015. “That will also be noticeable at productronica, when the entire cluster is being presented together in an entire hall,” Dr. Weiss continues. During the past few years, the market in Europe and the Unites States has become increasingly specialized and differentiated. There is room for manufacturers that specialize in working with materials that are difficult to process. Such as Posalux, for example, a manufacturer of machines—among other things for PCB manufacturing—and a productronica exhibitor from the very beginning: “As a niche supplier, we benefit from this change in the market because our established customized solutions also allow us to meet special requirements,” says Christof Kock, Director Sales & Marketing at Posalux. 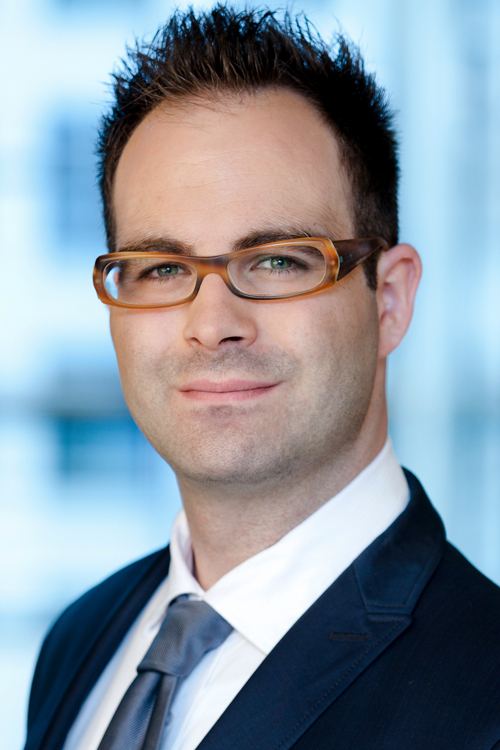 “Right now the market is very active and we have been receiving quite a few inquiries. For us, it is essential for Posalux to be present at productronica. We expect the fair to give our business important additional momentum for the coming year—especially for our new products,” Kock explains. The weekly trade journal “Markt & Technik” is holding a panel discussion on the topic “Industry 4.0 meets EMS” on EMS Highlight Day at productronica. It will take place at the Speakers Corner in Hall B1 from 15:00 to 16:00. Industry experts will discuss questions such as “(How) is Industry 4.0 changing the manufacturing and development service provider world? How smart will EMS be in the future? How are working environments, strategies, technological approaches and best practices changing?” Speakers are Johann Weber, Chairman of the Board Zollner Elektronik, Thomas Kaiser, Group CEO CCS Group, Michael Velmeden, Managing Director cms electronics, Dr. Werner Witte, Managing Director BuS Elektronik, Stephan Baur, Managing Director BMK professional electronics or Alois Knöferle, Managing Director BMK Group, Gerd Ohl, Managing Director Limtronik/Smart Factory and Rüdiger Stahl, Managing Director of the TQ Group. At the end of EMS Highlight Day, “Markt & Technik” magazine will present the “BestEMS” Readers Award.